For Years, Nursing Homes Had Fewer Nurses and Staff Than Reported to the Government, According to New Federal Data - The Law Office of Robert H. Gregory, P.C. A new study by Kaiser Health News analyzing daily Medicare payroll records has revealed numerous and significant variations in day-to-day nursing and other caregiver staffing at nursing homes all across America. This payroll data also confirms that over at least the last ten years, many nursing homes have frequently exaggerated staffing levels in order to obtain a higher rating in the federal government’s five star rating system for nursing homes. This study also finds that there are often significantly large staffing shortfalls on weekends and holidays where on-duty personnel often care for nearly twice the number of residents as they do when staffing rosters are at full levels. There are approximately 1.4 million people in skilled nursing facilities in the United States. 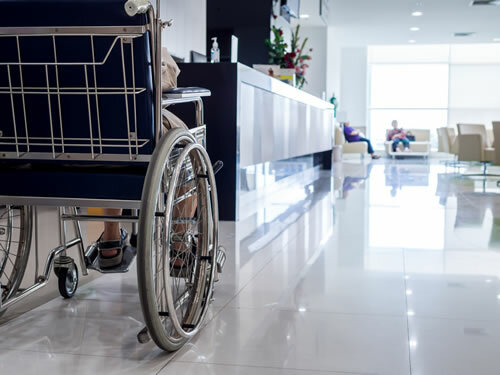 Nursing home staffing shortages often result in on-duty nurses and CNAs at these facilities struggling to feed and toilet residents who need such assistance, and often make it difficult to even provide medications to residents in a timely manner. Staffing shortages may also lead to preventable hospitalizations for residents who, for example, develop pressure ulcers because there are not enough caregivers to turn and reposition residents to prevent wounds from arising or worsening.